Despite growing up in the spotlight, Sean Lennon has turned out to be rather a reluctant singer-songwriter. His breezy debut album Into The Sun was released in 1998 on the Beastie Boys’ uber-cool Grand Royal label, but he’s only released one more solo album since – 2006’s downbeat and quietly impressive Friendly Fire. Instead, Lennon is a serial collaborator, lending his wide-ranging talents to a dizzying range of projects down the years: starting out as a teenager in his mum’s band, he spent the second half of the 90s playing bass for postmodern pop outfit Cibo Matto. Since then he’s worked with everyone from Lana Del Rey to Lady Gaga, Albert Hammond Jr to The Moonlandingz, metal band Soulfly to childhood friend Mark Ronson, as well as releasing three albums of gauzy psych-funk with Charlotte Kemp Muhl as The Ghost Of A Sabre Tooth Tiger. However, it may be that Lennon has finally found his ideal sparring partner in the unlikely form of Primus’s Les Claypool. The duo are about to release their third album in four years as The Claypool Lennon Delirium, a lavish nu-prog operation, melding cosmic exploration with political satire. Ahead of the release of February’s excellent South Of Reality, Lennon has agreed to answer your questions for our regular Audience With feature. So what do you want to ask the man who counted David Bowie as a father figure, and who in turn has acted as a mentor to those wayward young tykes Fat White Family? 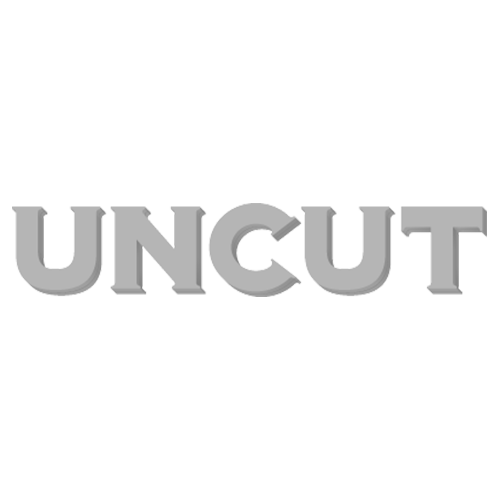 Email your questions to us at uncutaudiencewith@ti-media.com by Wednesday (November 28) – the best ones will be put to Sean, with his answers published in a future issue of Uncut.